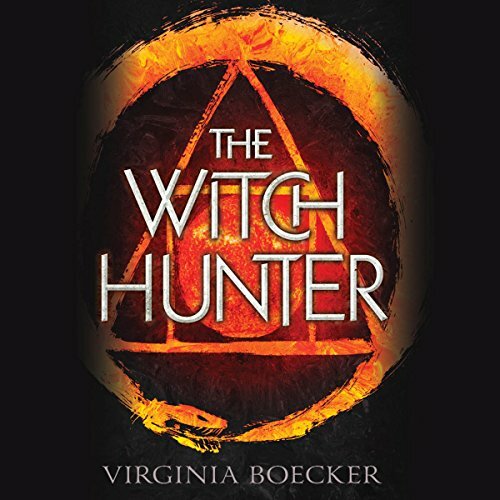 Showing results by author "Virginia Boecker"
Former witch hunter Elizabeth Grey is hiding within the magically protected village of Harrow, evading the price put on her head by Lord Blackwell, the usurper king of Anglia. Their last encounter left Blackwell ruined, but his thirst for power grows stronger every day. 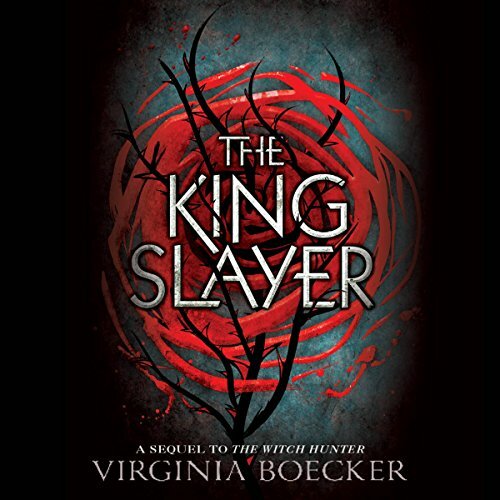 He's readying for a war against those who would resist his rule - namely Elizabeth and the witches, wizards, pirates, and healers she now calls her friends.